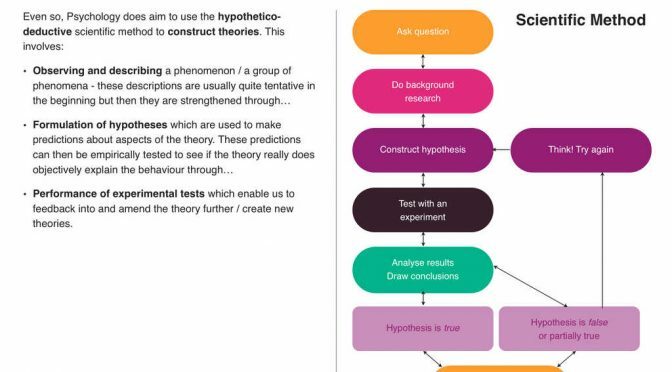 Paula put some epic work into her A-Level Psychology book on Research Methods. She drafted the full text in Google Docs, including outlines for the interactive elements, links to videos and recommended texts. The book was published internally at BGS in late summer 2016, ready for her to teach the A-Level course, but we hadn’t got round to amending certain pages which related to particular models or questions from the course text. We always publish original work on the iBooks Store. Paula’s book received a lot of interest and requests for public publication so it’s good to get it out there at last. It’s definitely the most detailed book published at BGS so far, and it was an honour to work on the layout. I look forward to working more on the book as she refines it through teaching it.